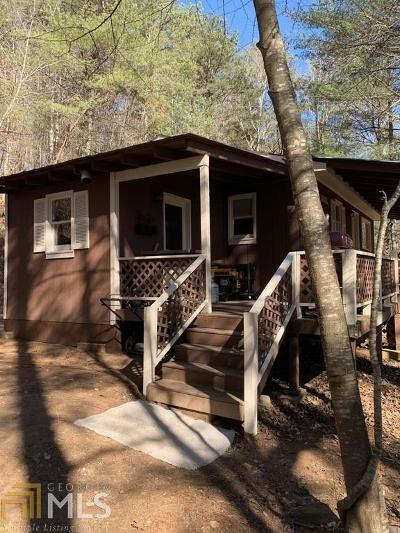 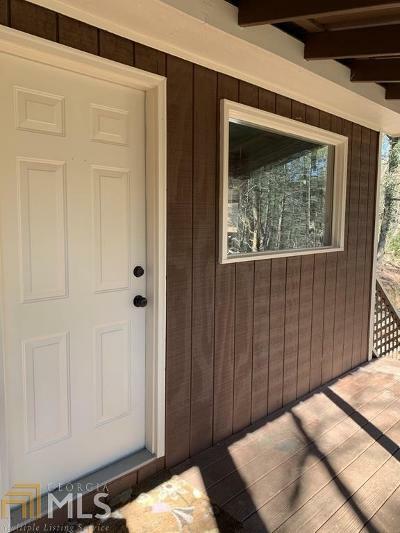 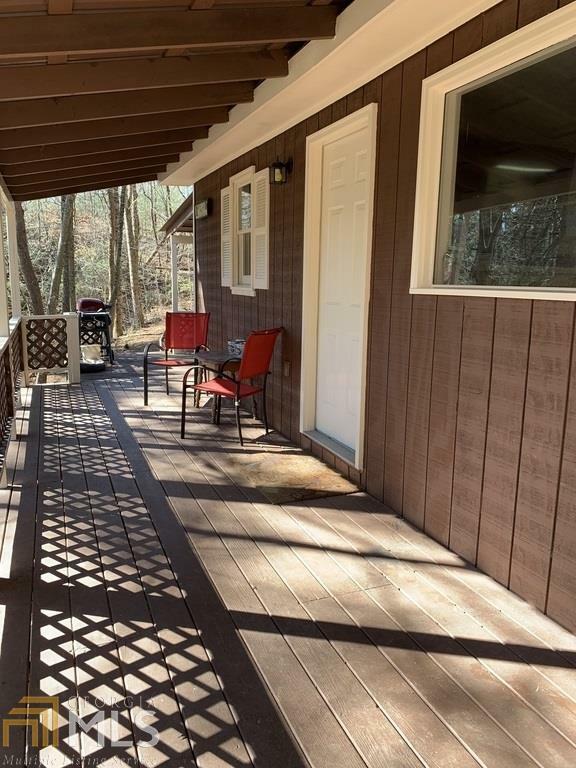 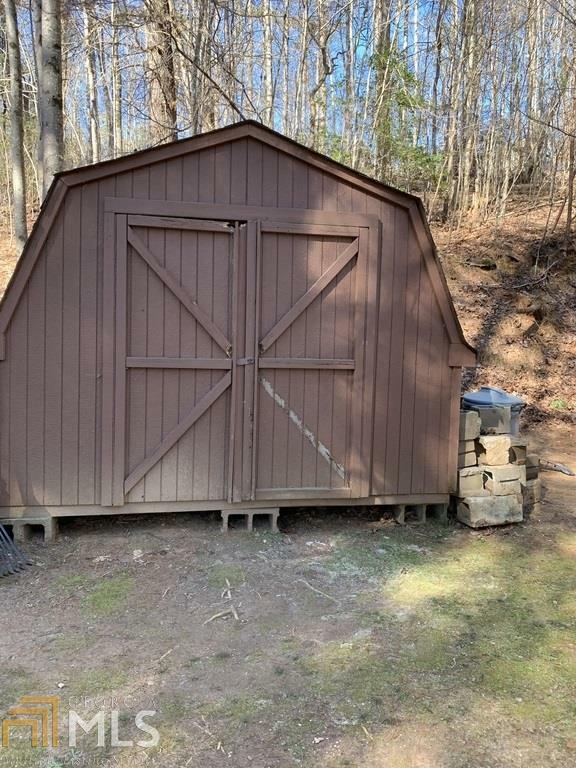 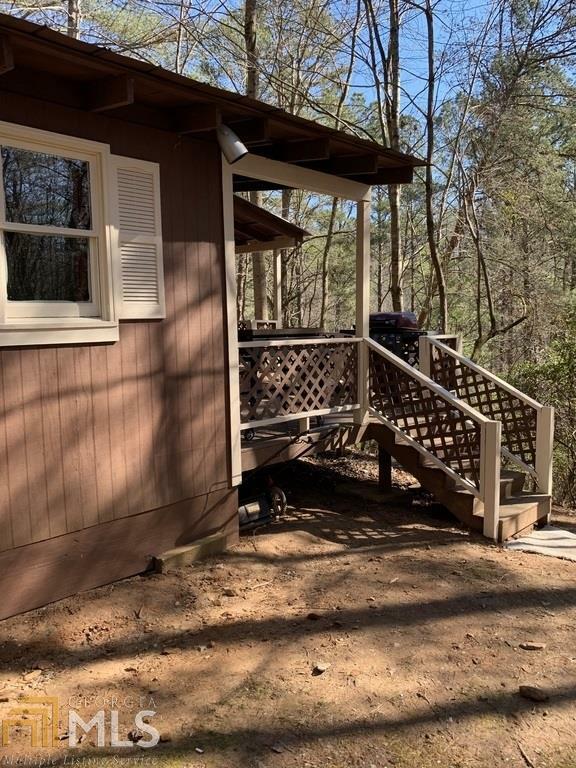 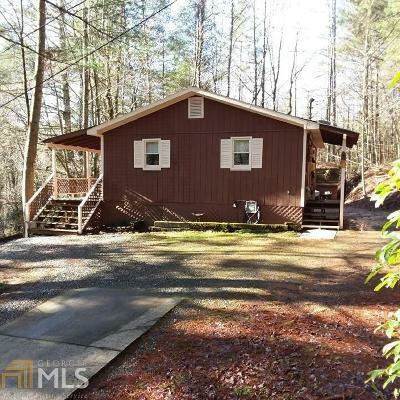 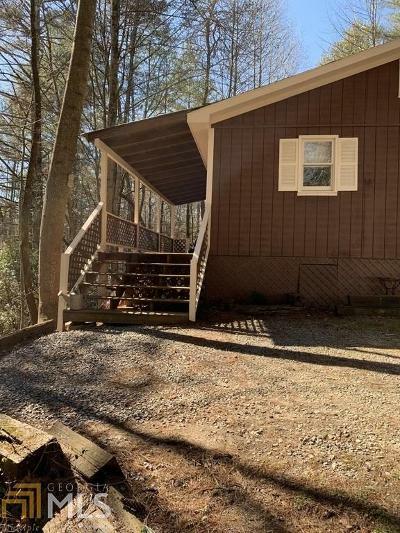 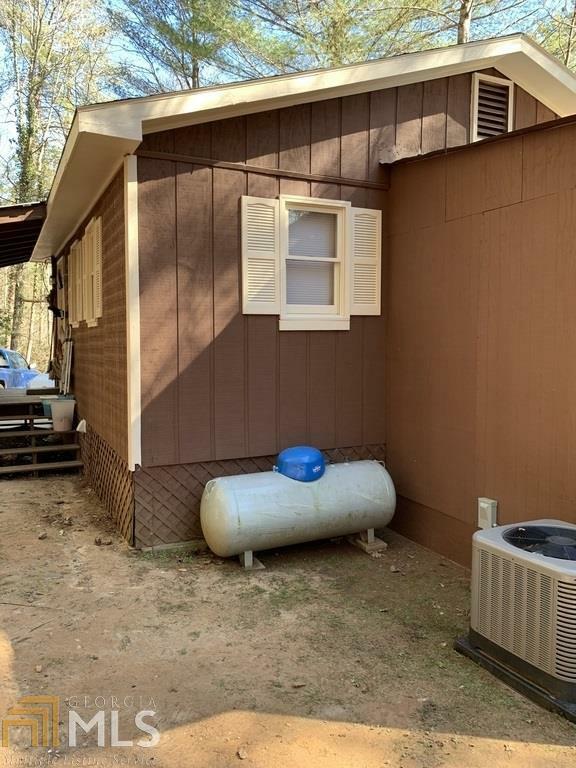 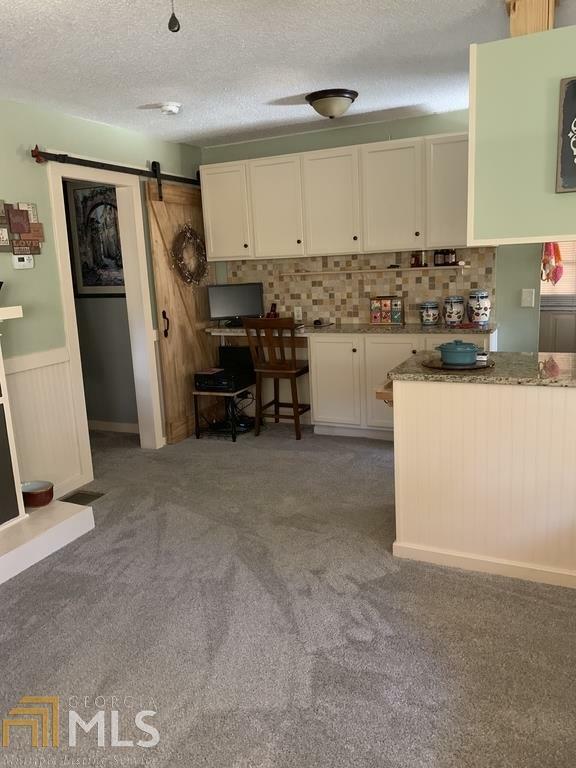 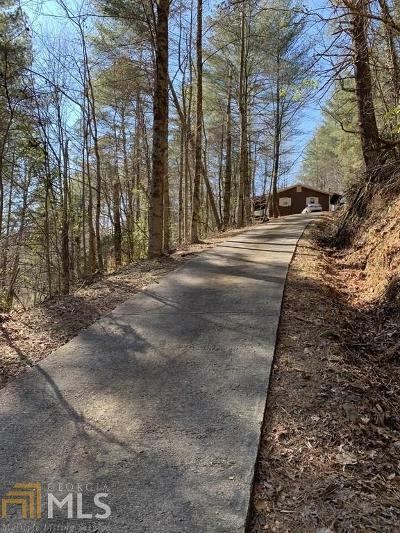 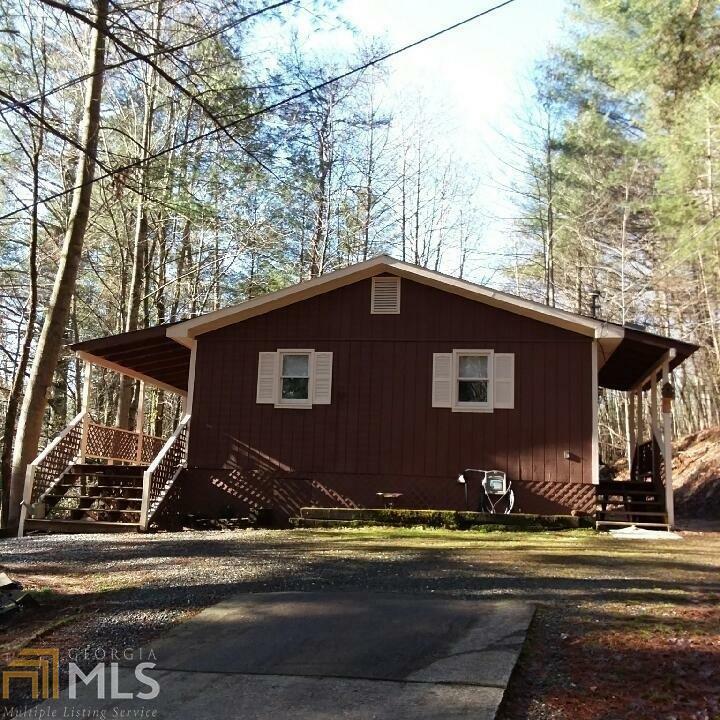 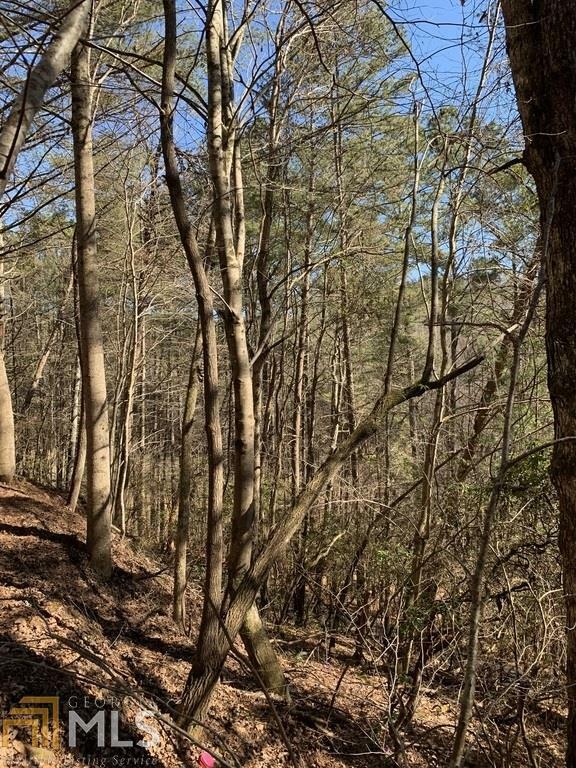 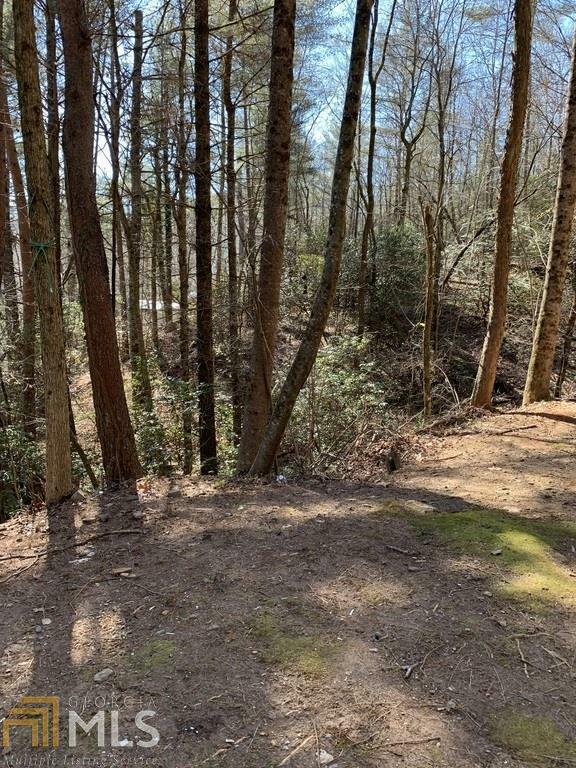 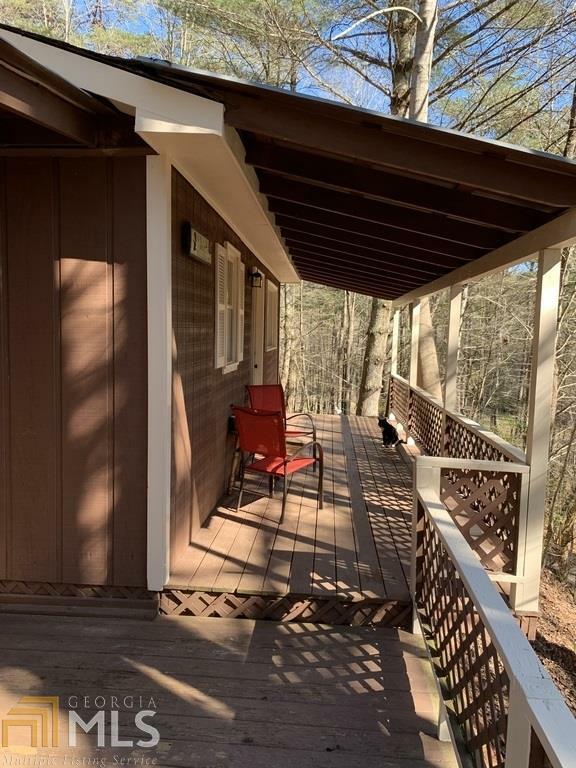 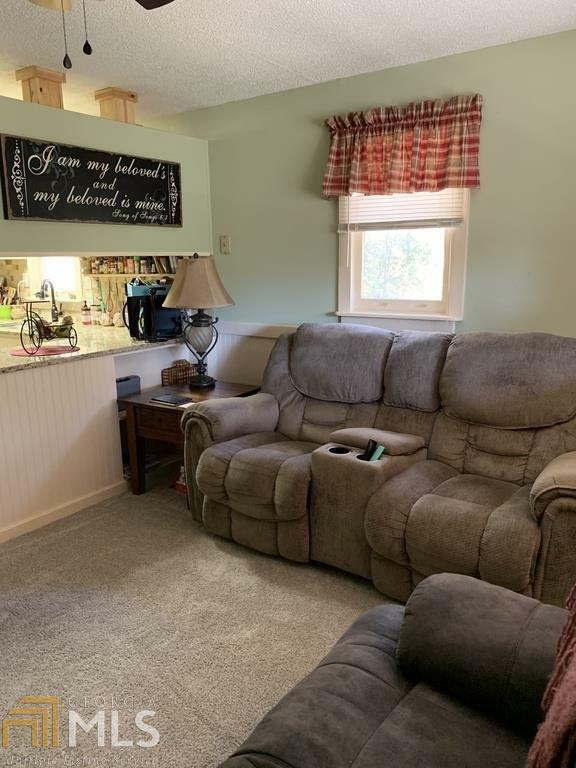 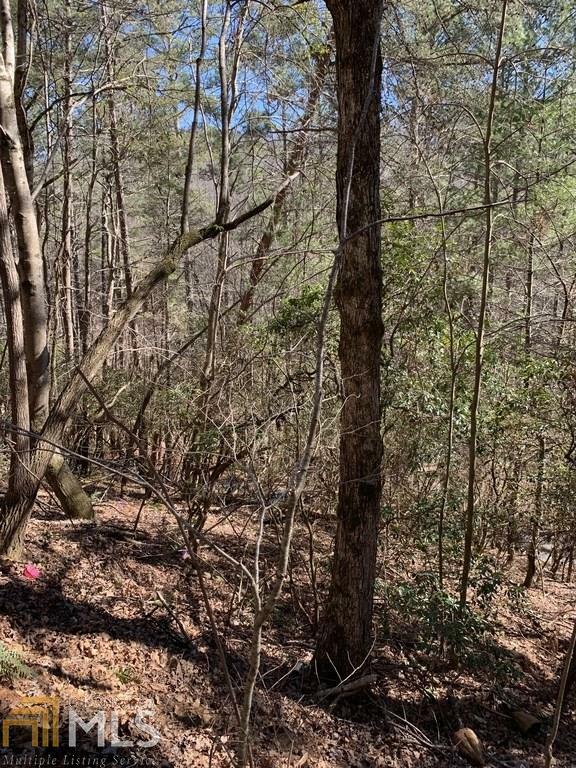 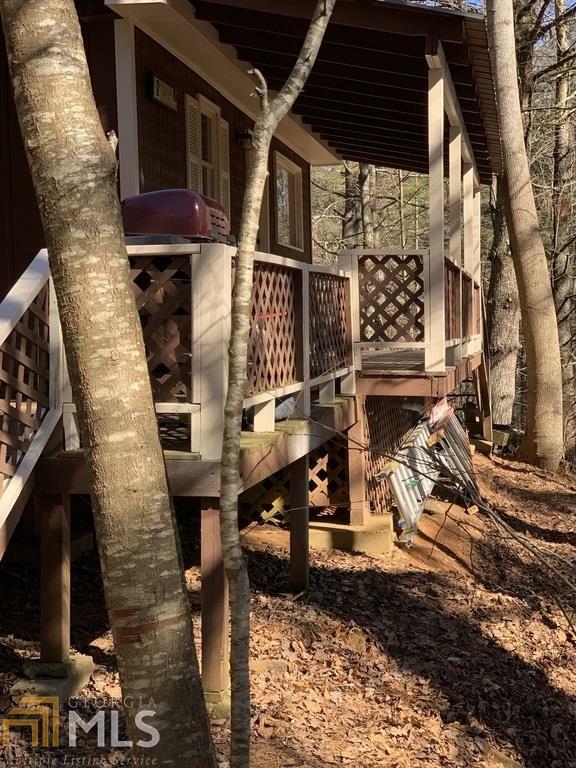 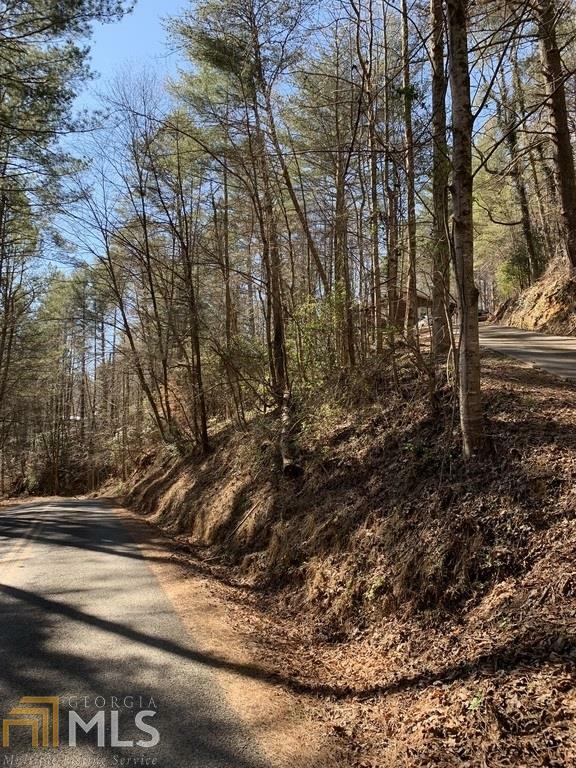 Are you ready to sit on your private mountain cabin porch and the only noise you hear is the babbling of Harper Creek, yet still be 11 minutes from town? 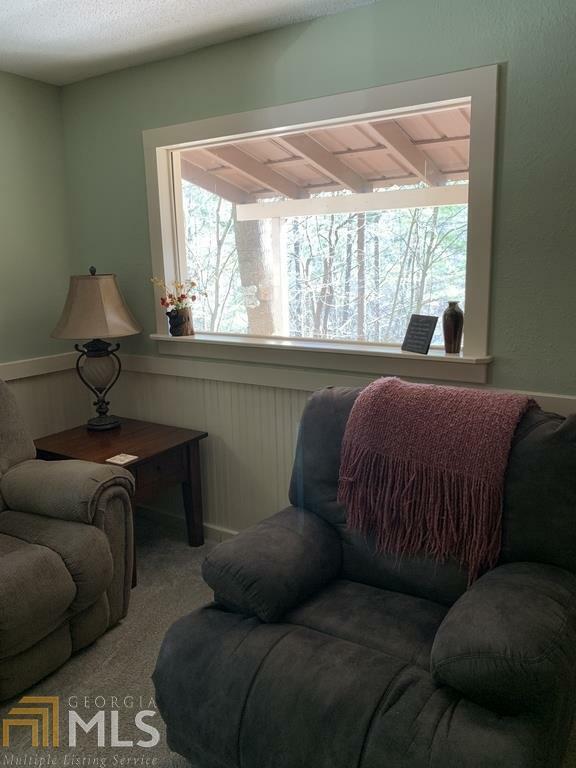 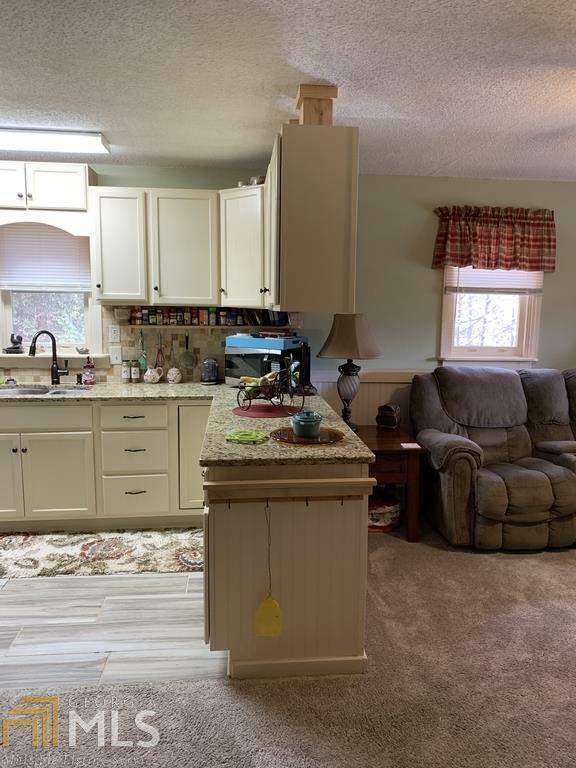 This home on 1.49 wooded acres has been completely remodeled and features an open floor plan. 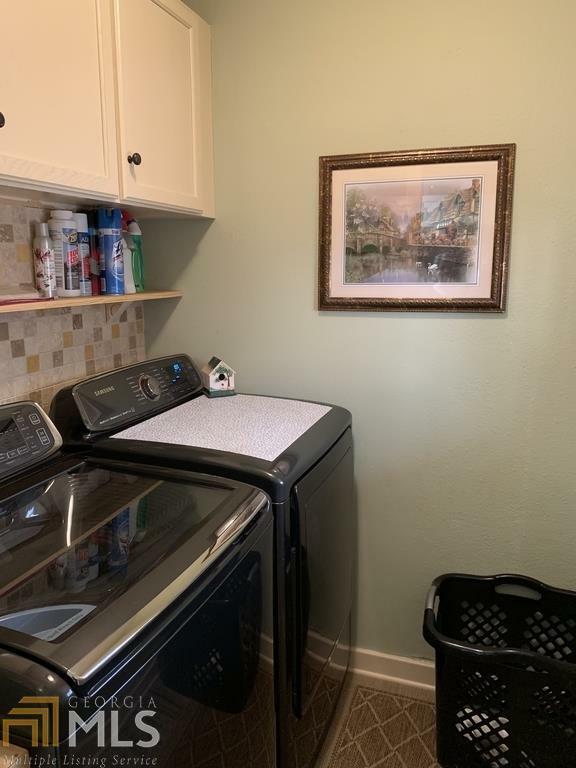 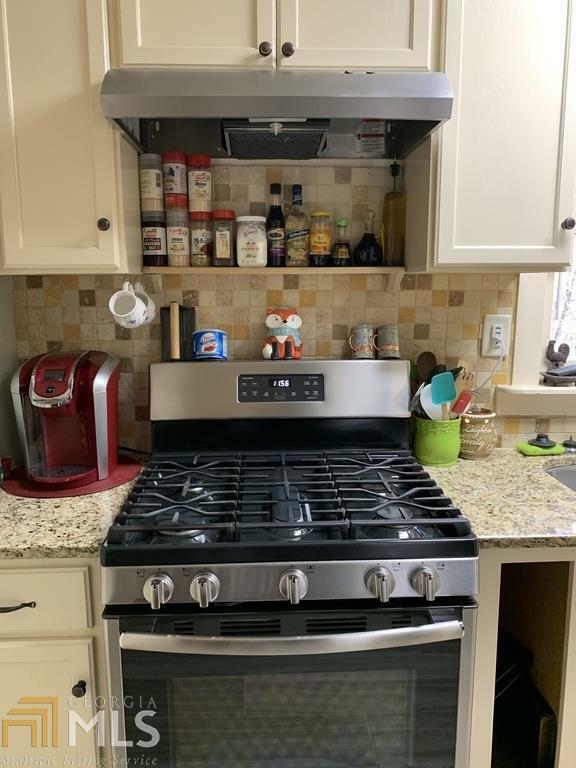 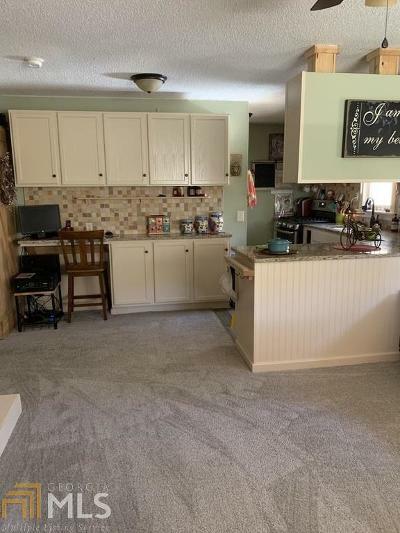 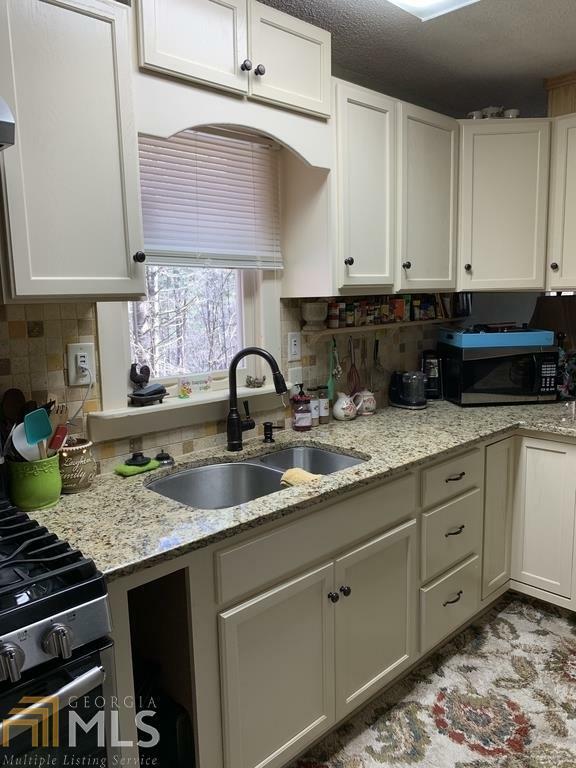 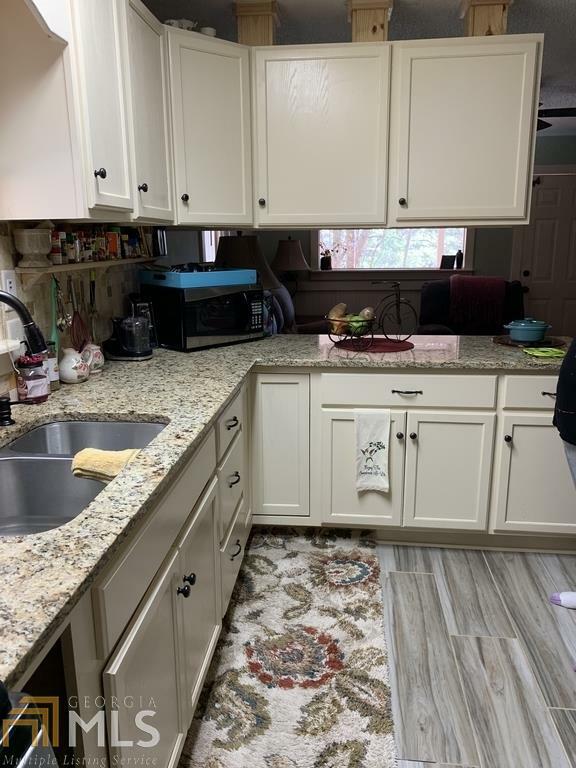 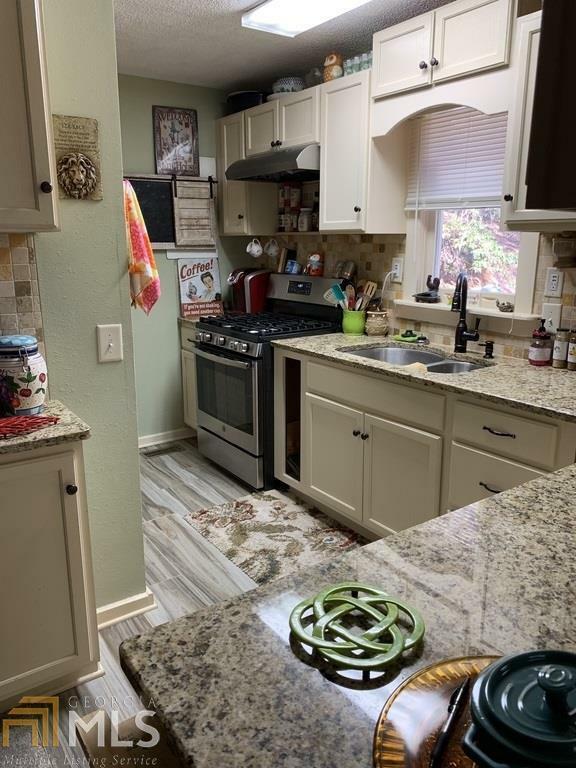 It boasts a stunning new kitchen complete with new cabinets, granite counter tops, gas stove, and tile floors. 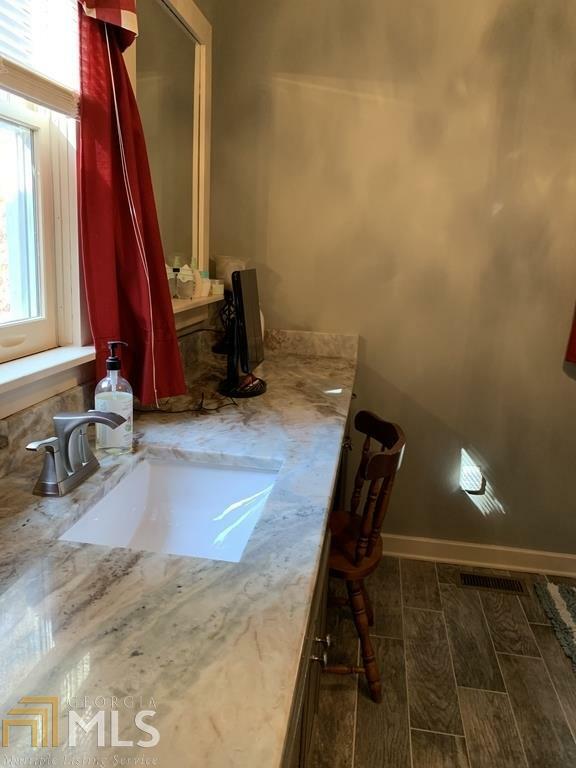 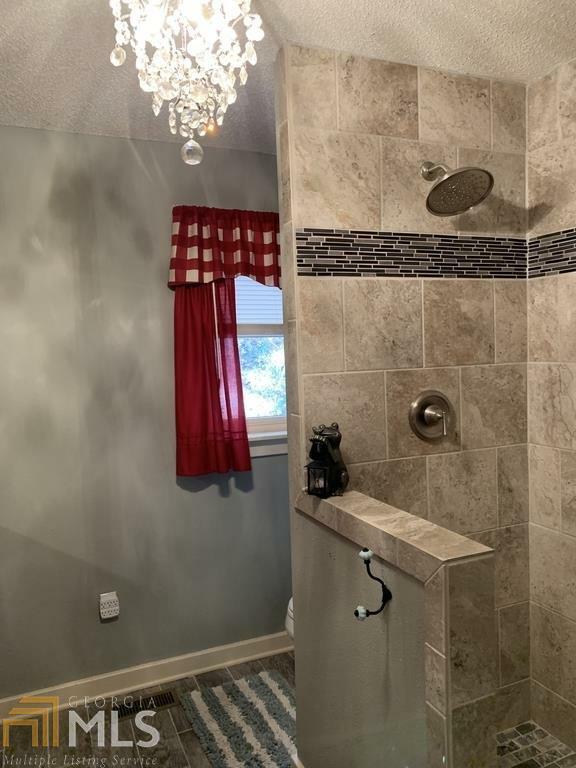 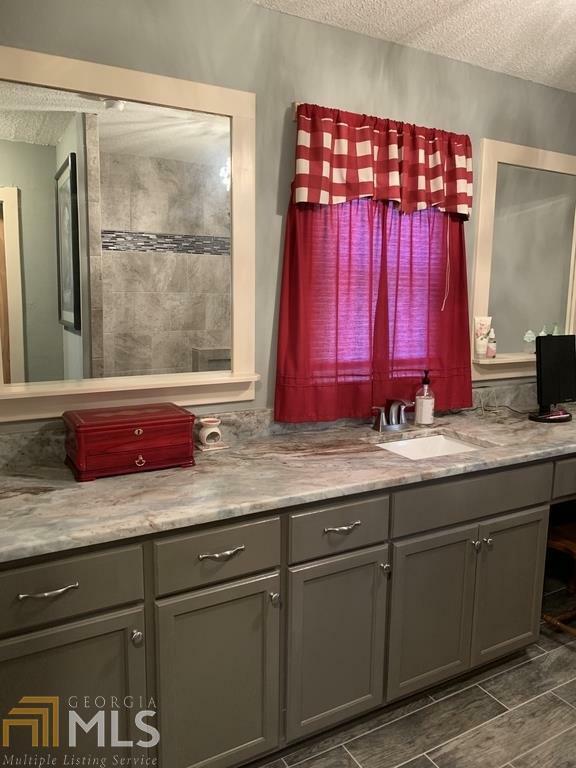 The fabulous new bathroom has a huge tile shower, tile floor and a new vanity with granite top. 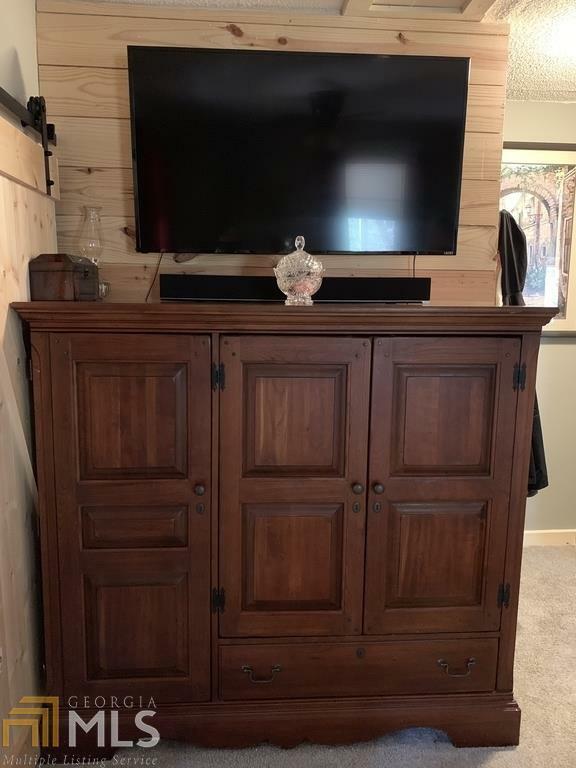 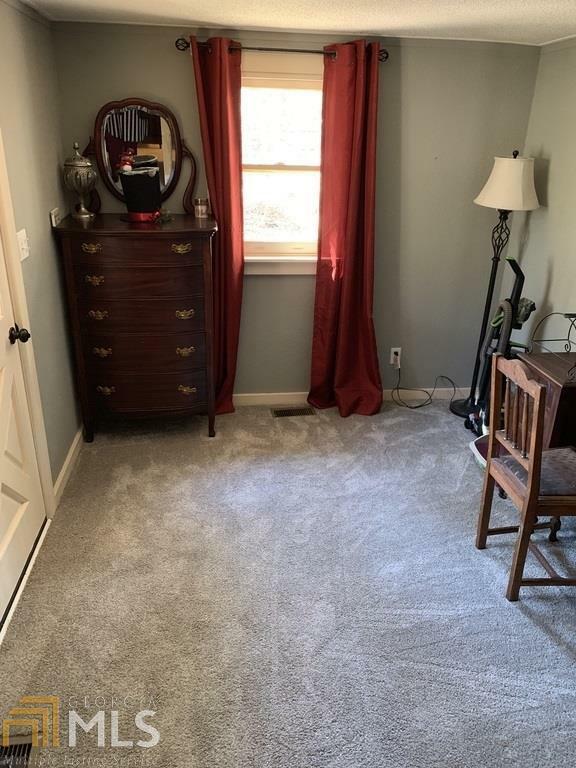 The second bedroom would make a perfect dressing room. 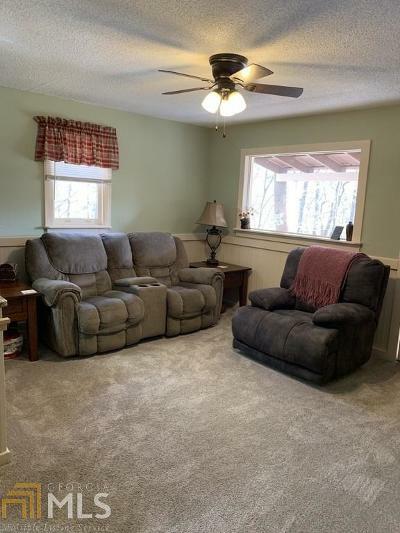 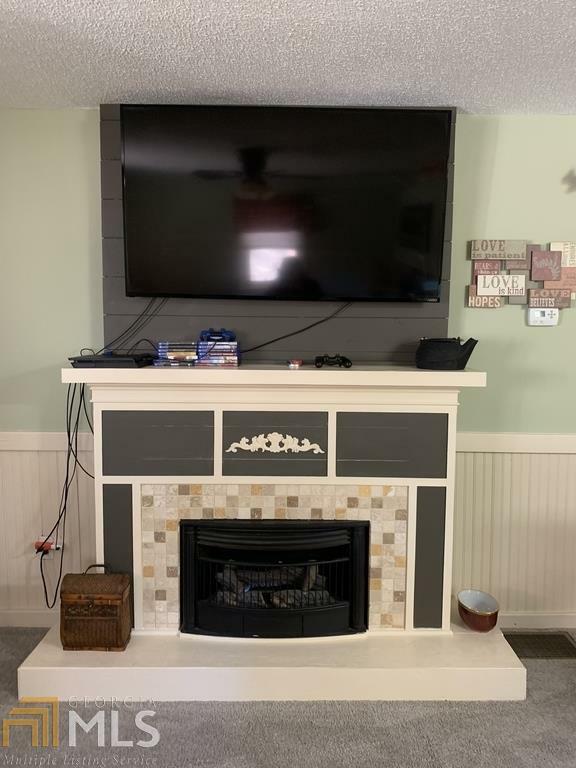 It has new paint and plush new carpet. 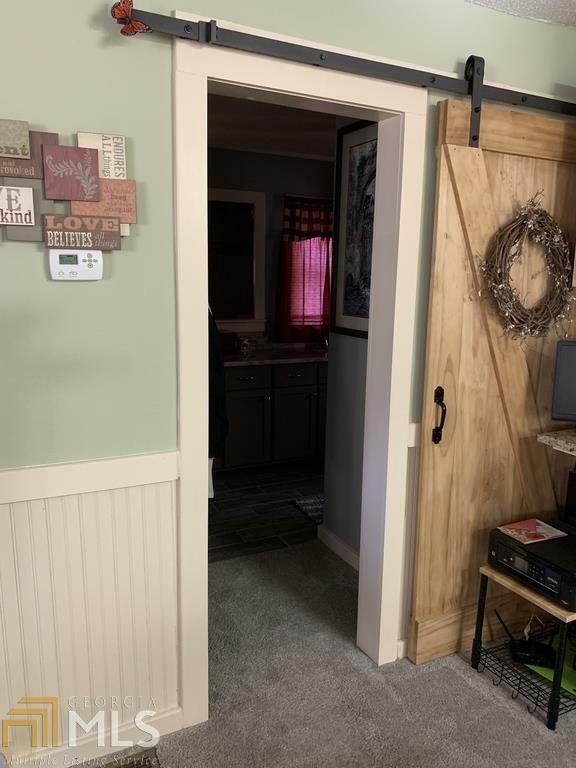 The HVAC is new and some of the electrical and plumbing systems have been updated.